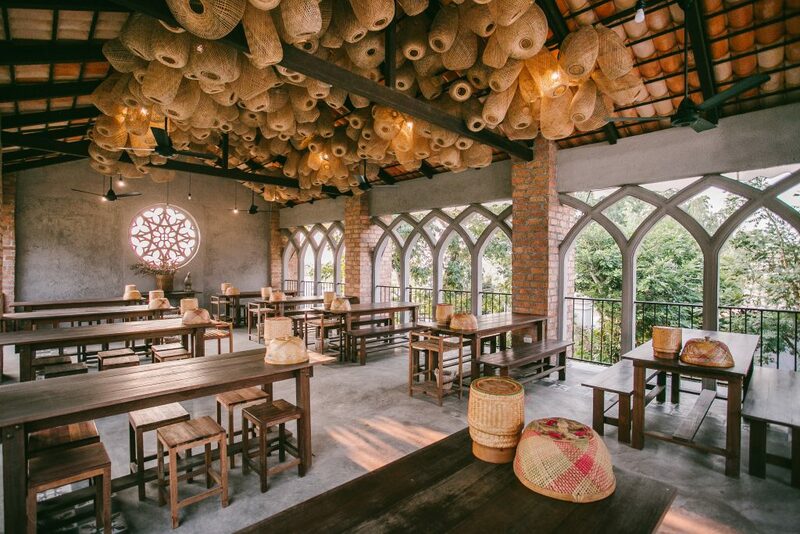 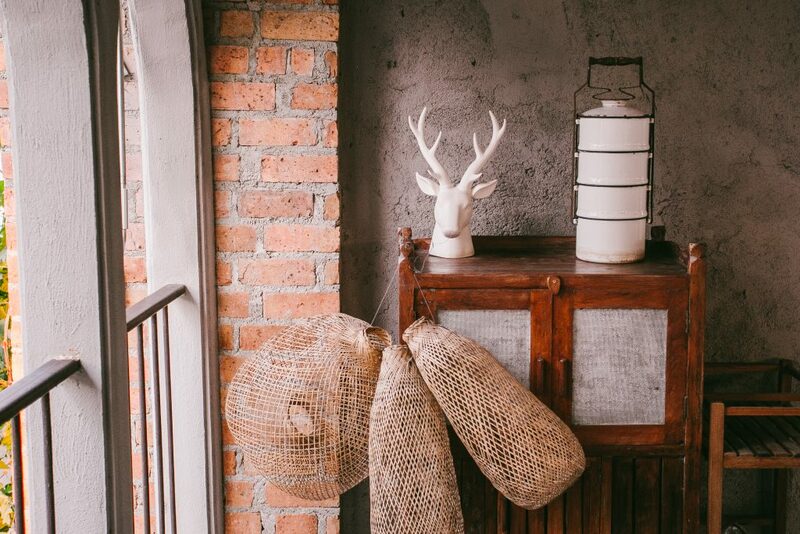 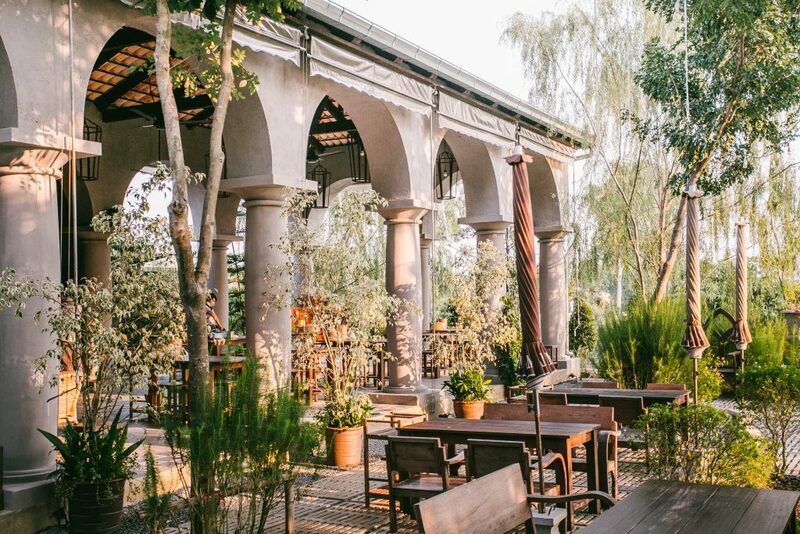 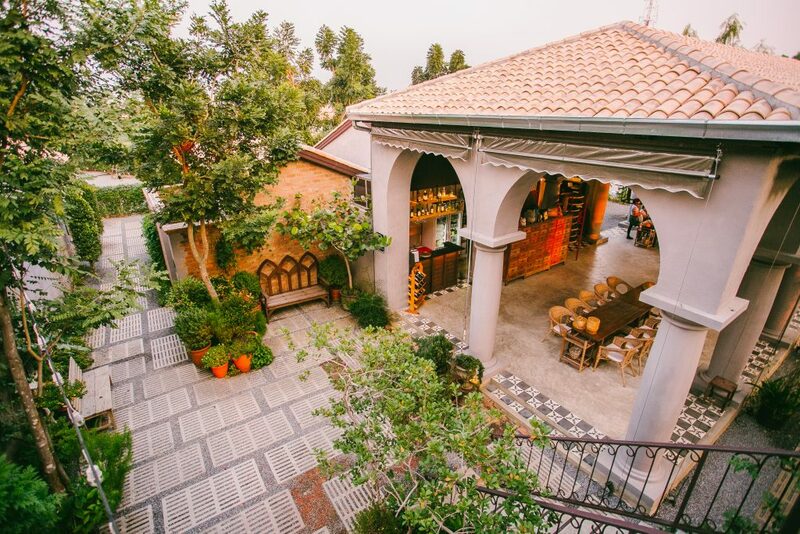 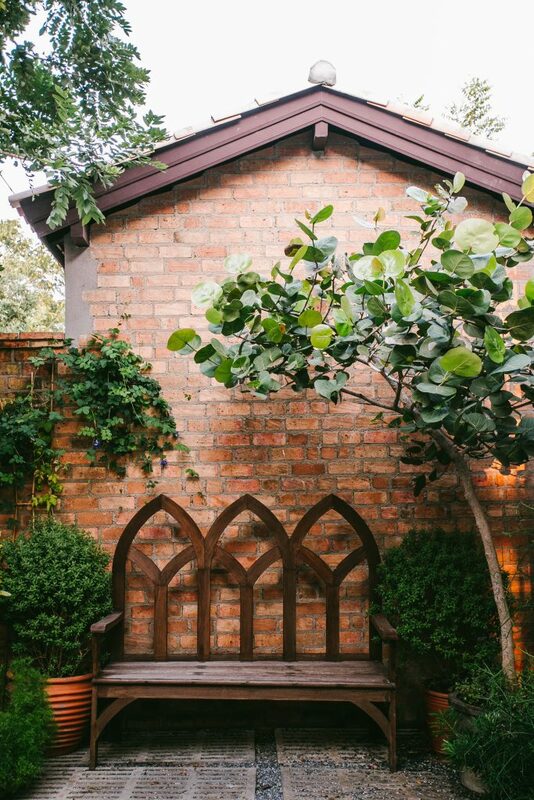 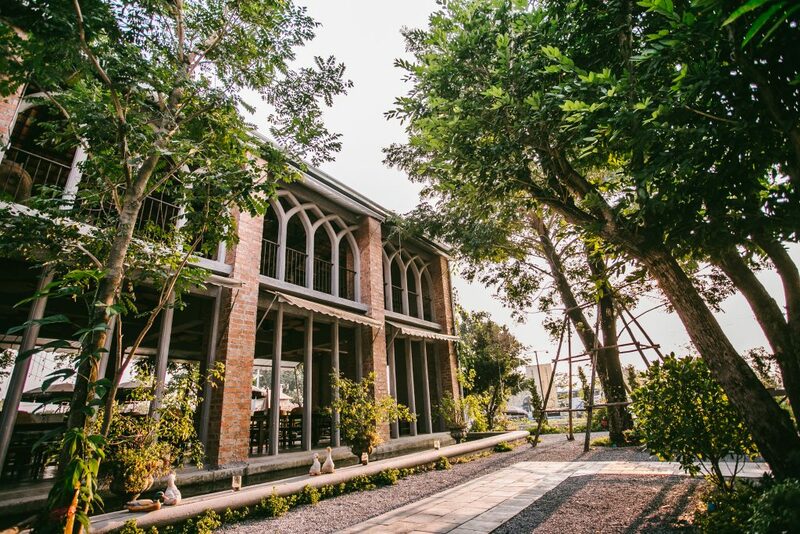 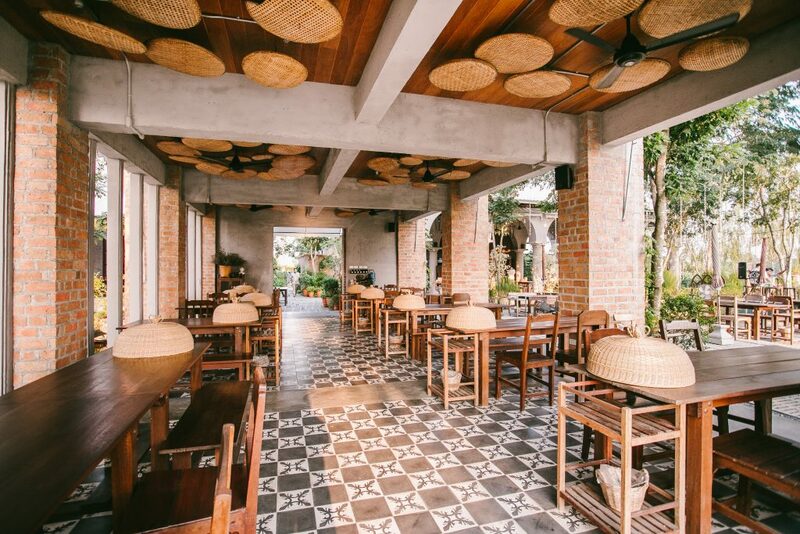 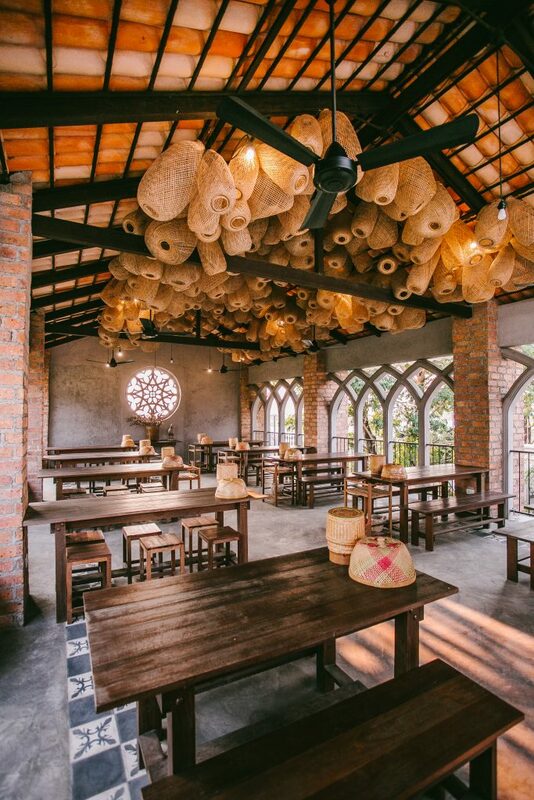 Submerged in a picturesque classic European church decorated with traditional Thai wicker accessories, guests are spoilt both by the choice of local tastes they can discover and the breezy open-aired atmosphere. 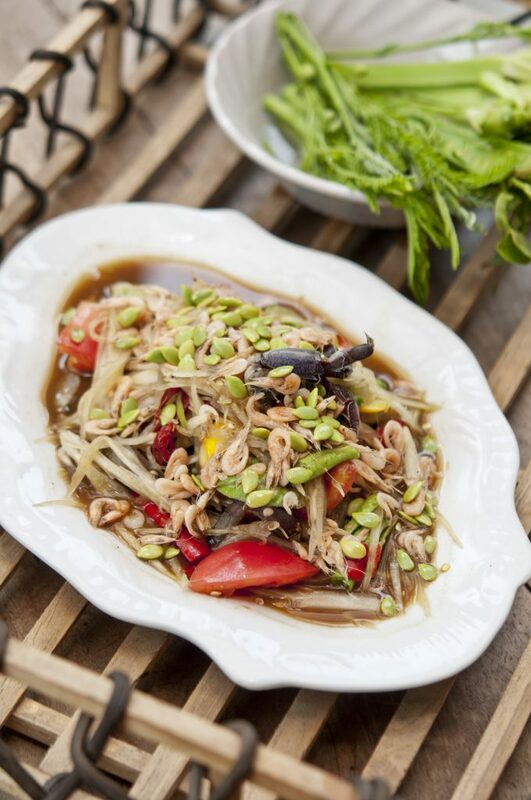 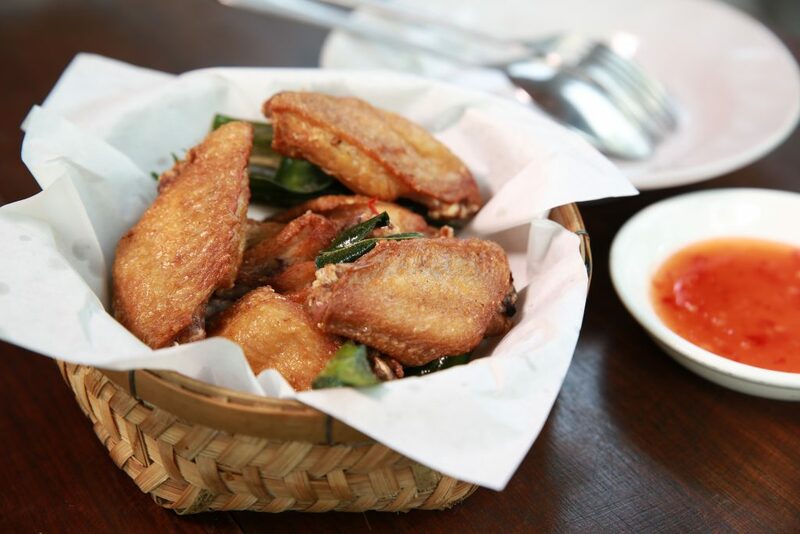 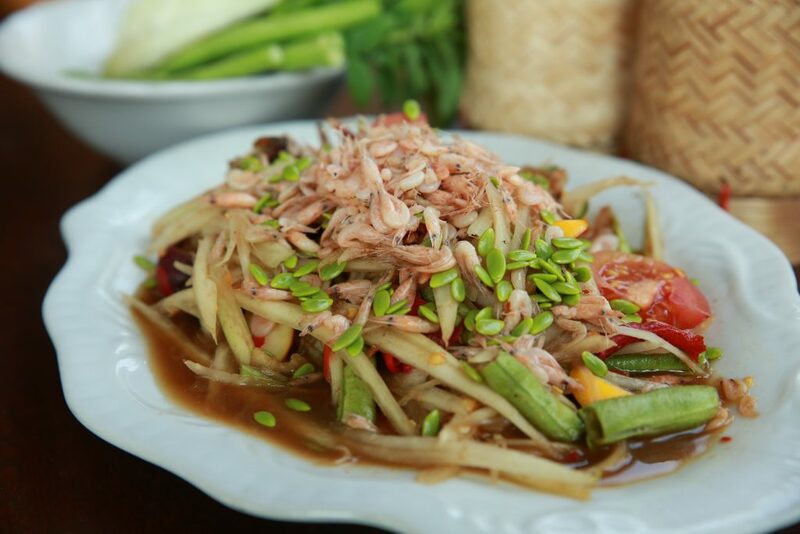 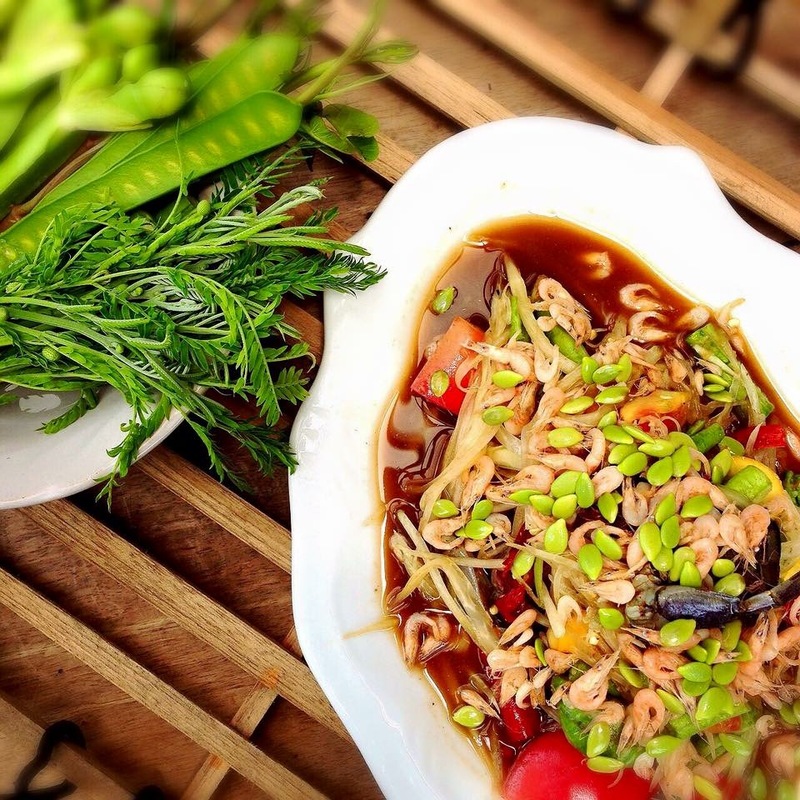 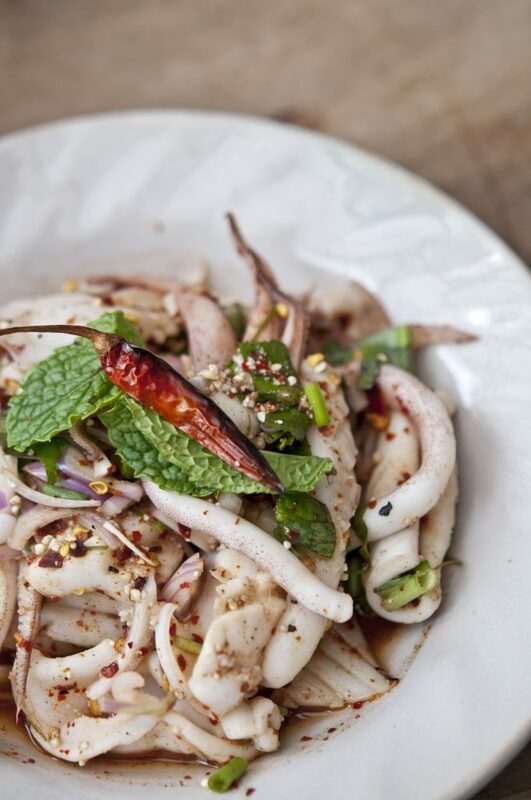 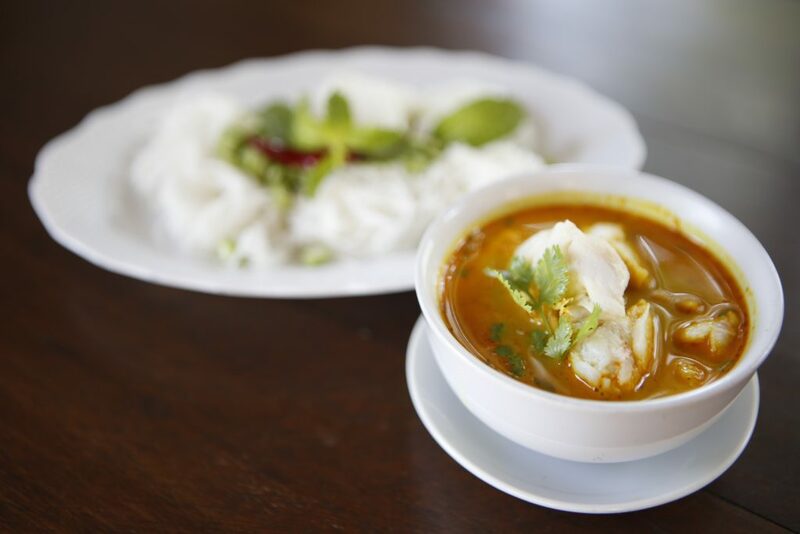 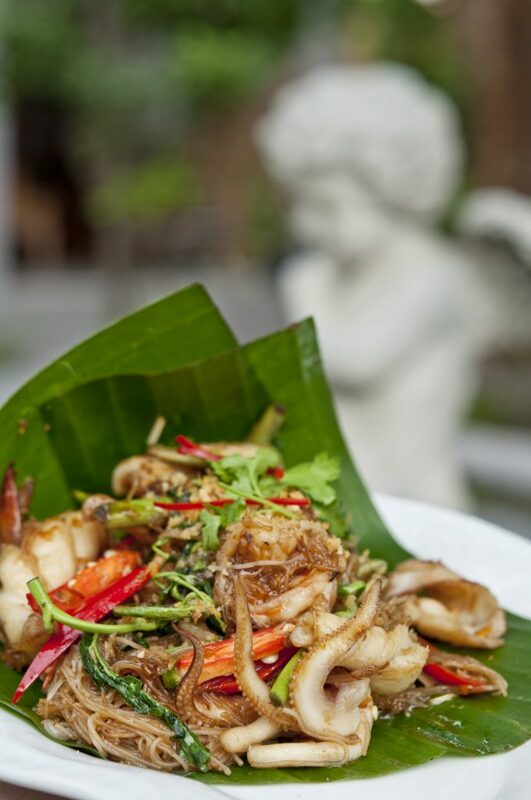 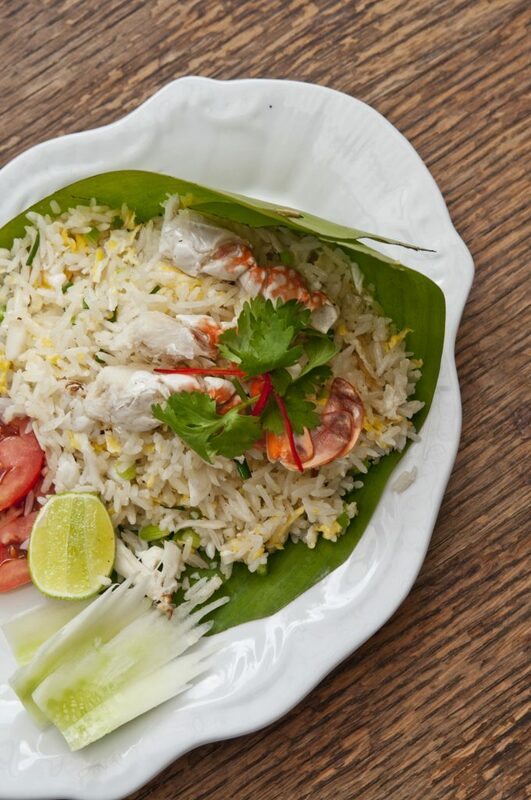 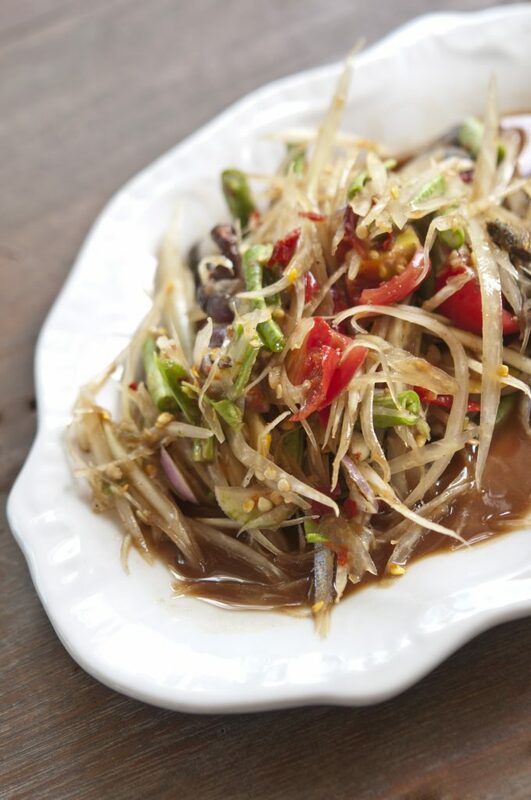 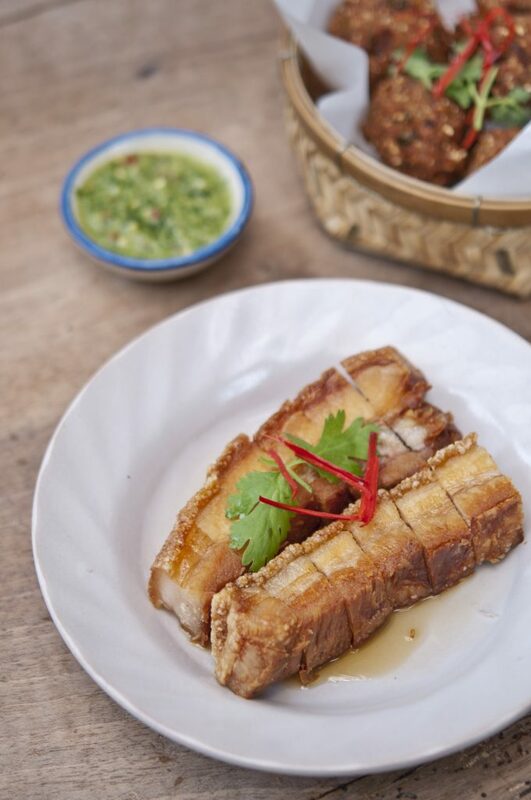 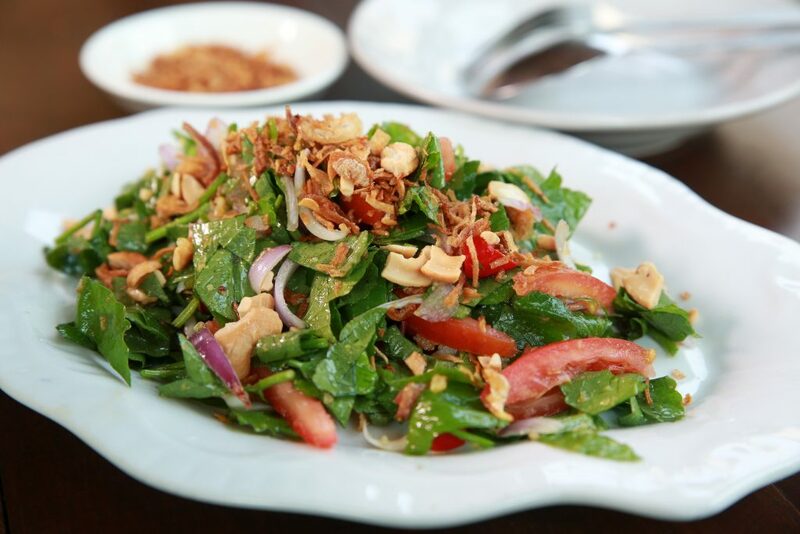 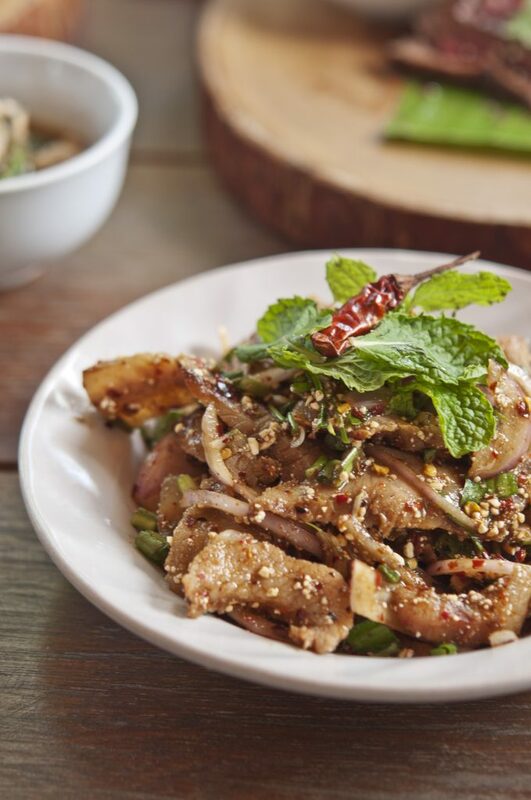 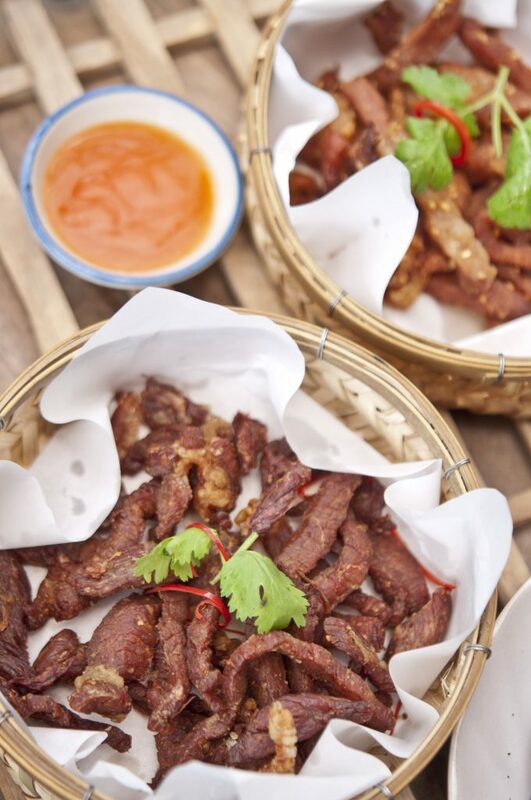 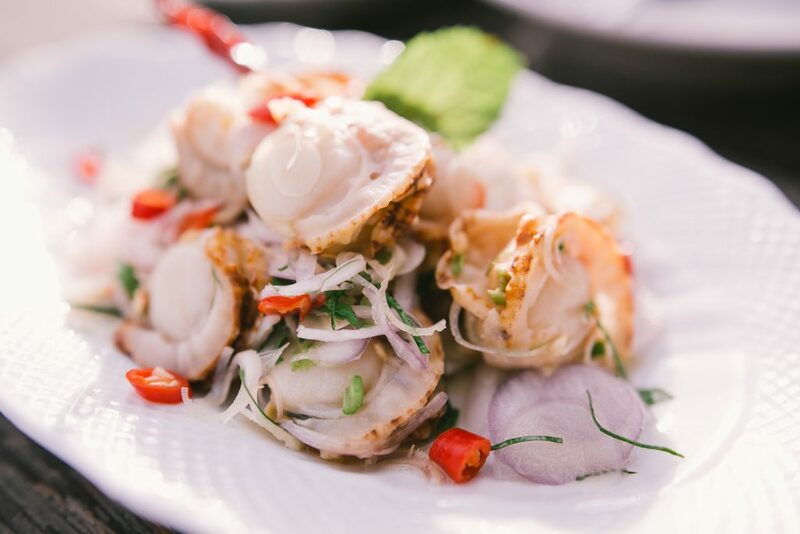 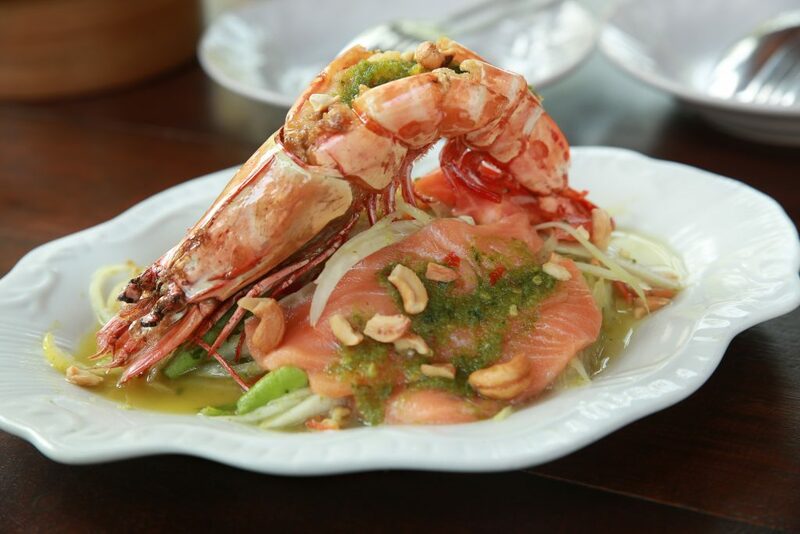 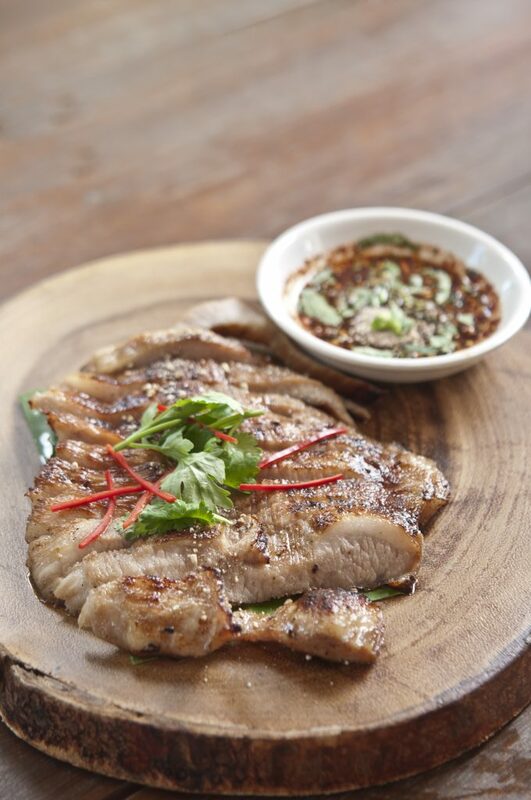 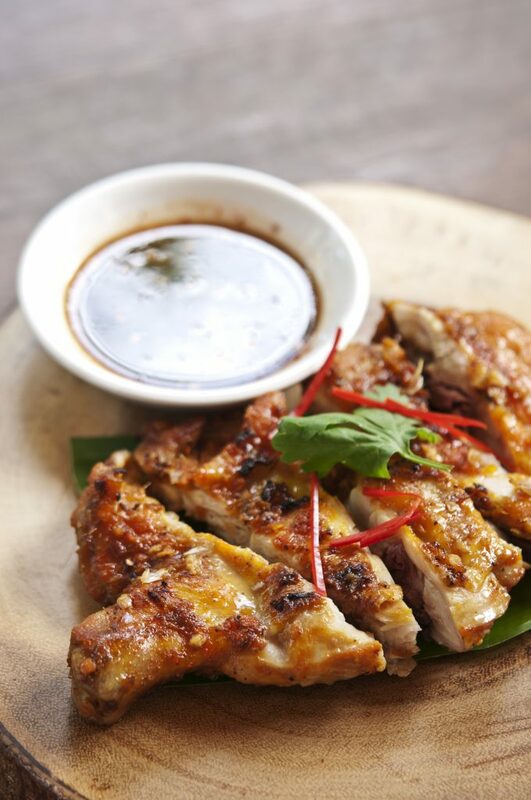 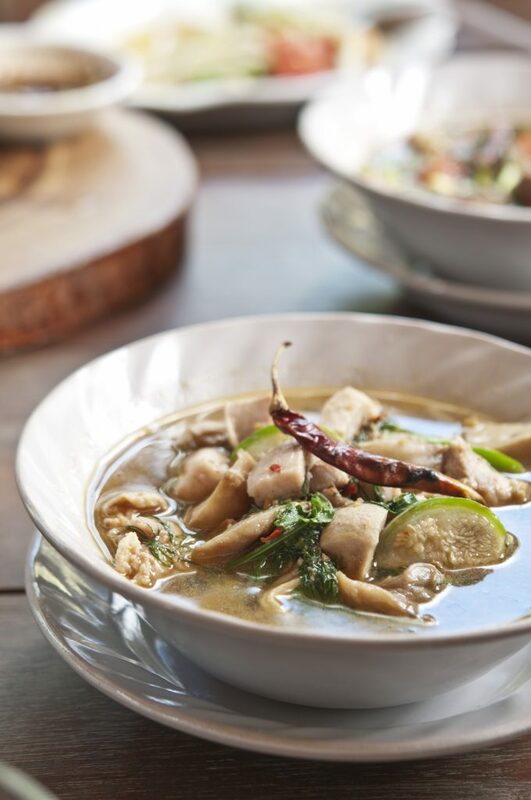 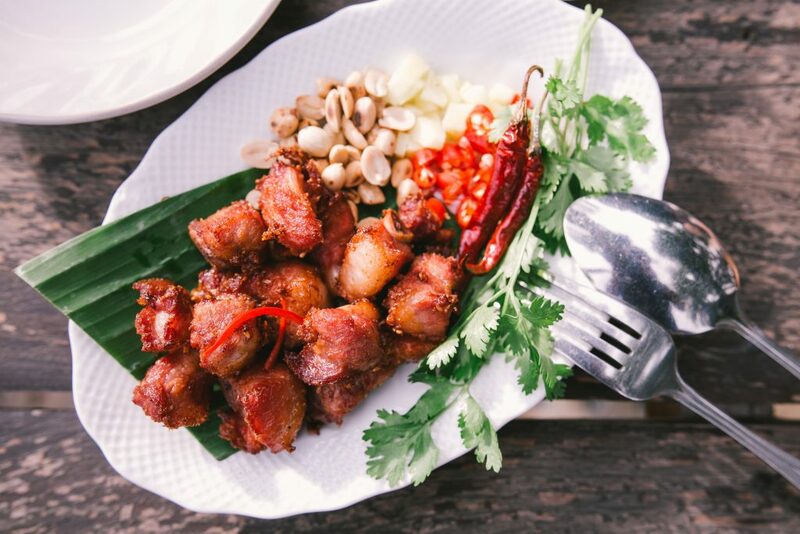 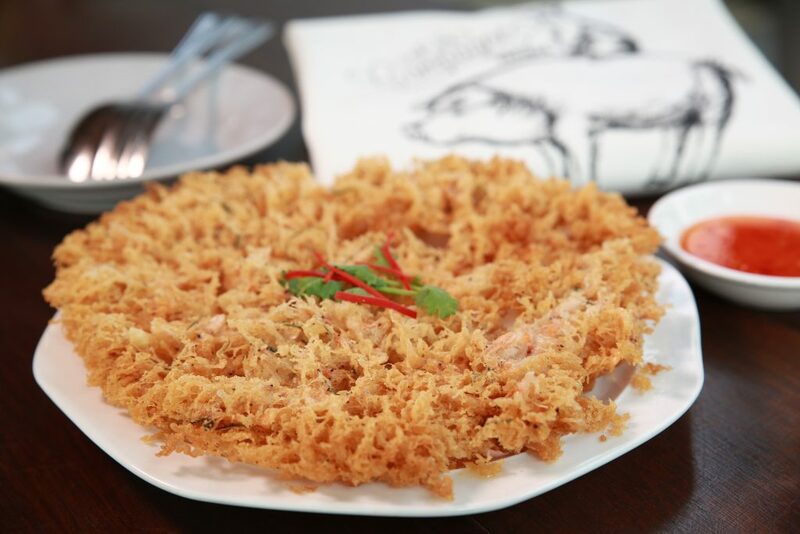 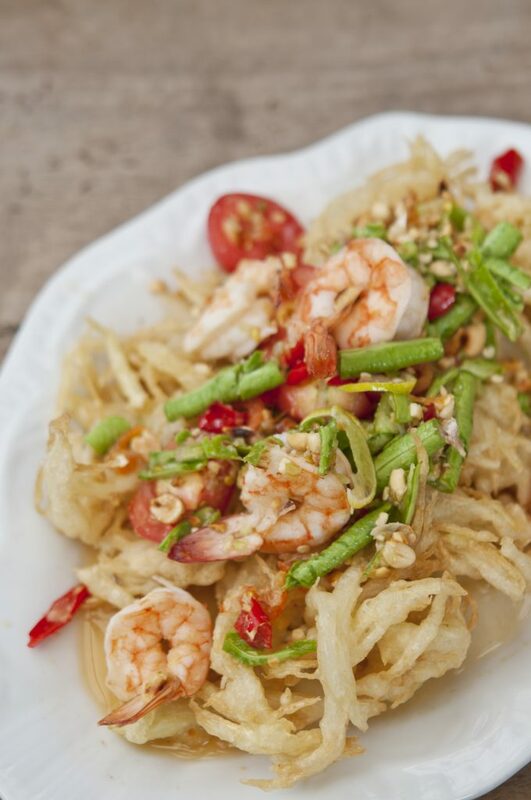 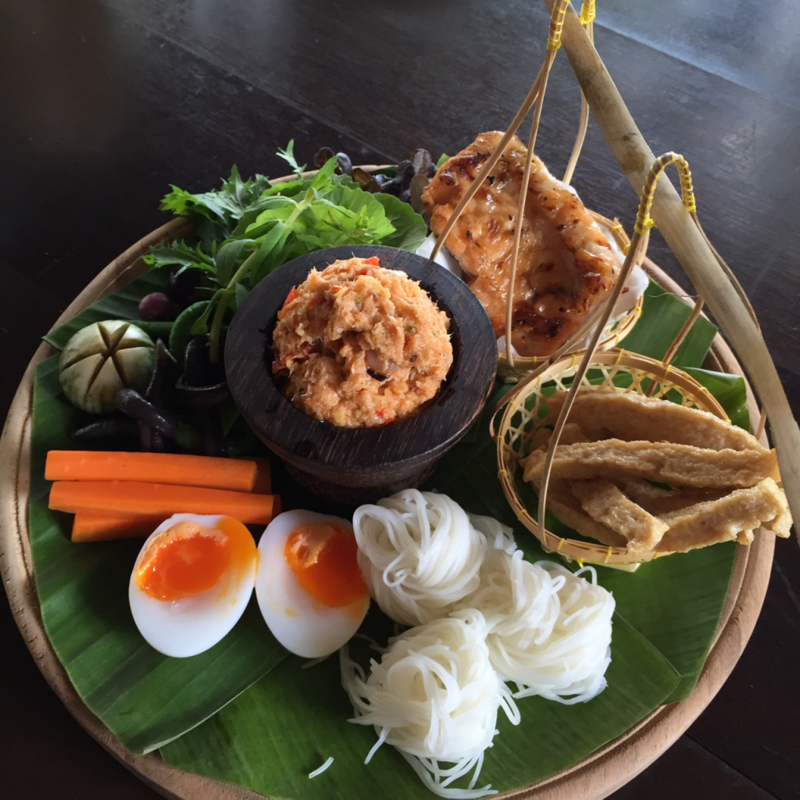 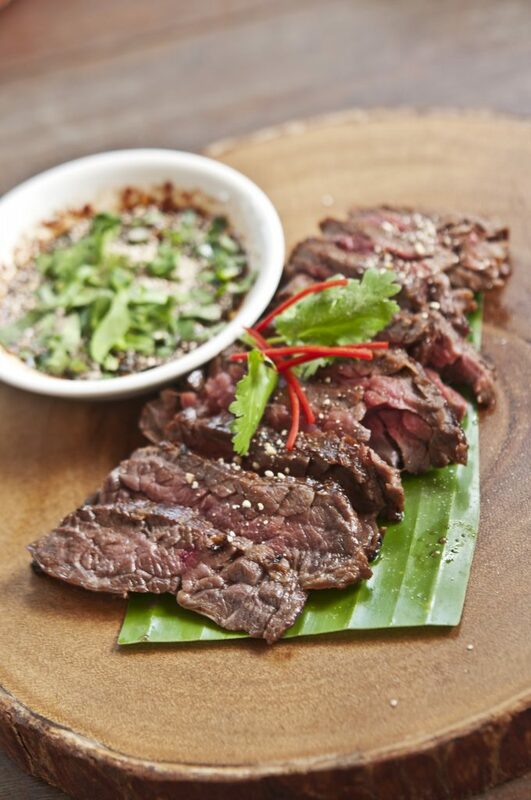 The extensive menu offers a selection of the finest dishes from the Northeastern Thai and others renowned local delights. 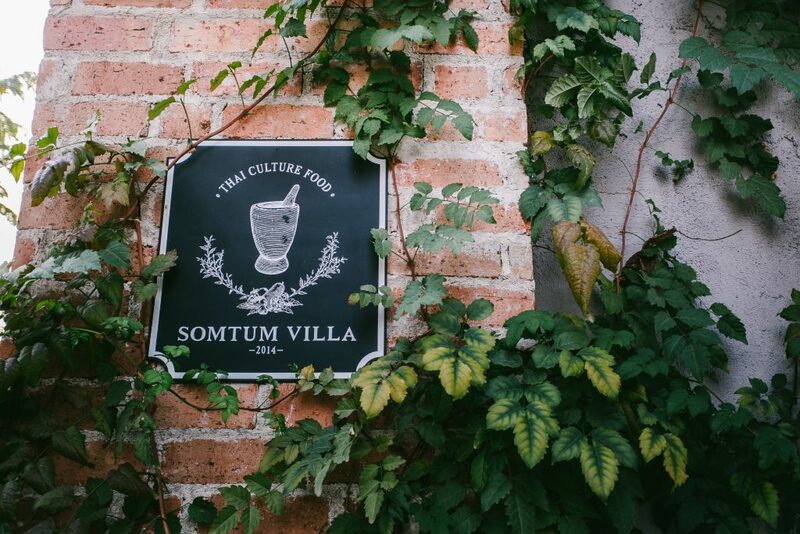 canadian pharmacies that sell clomid.